Relax, we've got NYE covered for you. No diluted drinks or crappy canapés. 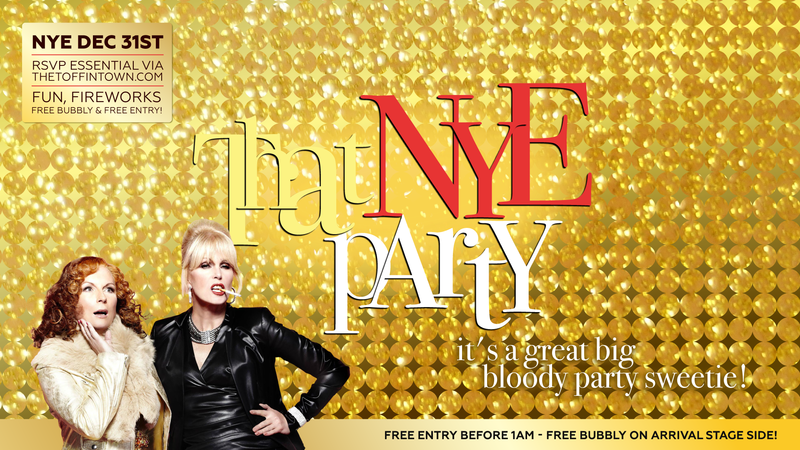 Fun, Fireworks, Free Bubbly & Free Entry! CBD Fireworks views ? Secret MIDNIGHT surprise! Wear your dancing shoes! Non-stop party classics FROM 11PM ?? Still haven't got NYE dinner plans?